The last week of March has been a battleground for tech supremacy. Between tech titans Apple and Huawei, big changes in the online entertainment and wearable technology scene were introduced. 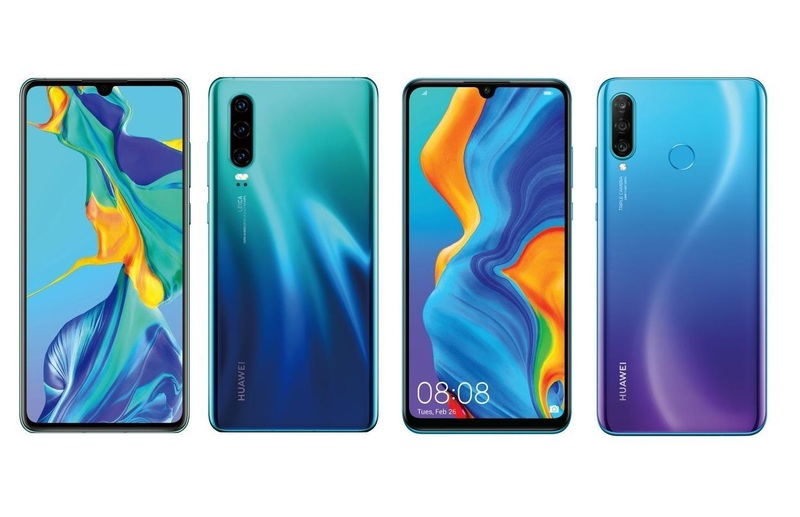 While Apple announced the launch of the Apple TV+, the Apple Credit Card, and the updated Airpods, Huawei stirred up the smartphone photography pot once again with the launch of the quad-triple lensed P30 Pro as well as a chic Watch GT Elegant. 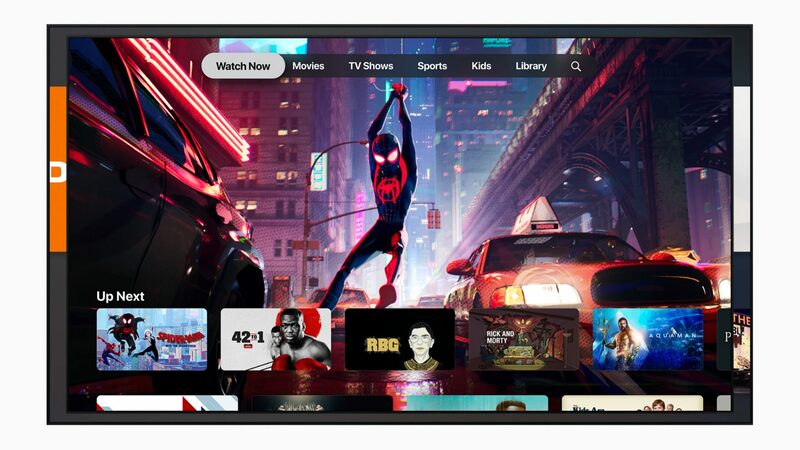 Apple have shifted focus towards online streaming and entertainment, while the Chinese have created the perfect piece of hardware. Here’s a lowdown on everything big that launched this week. The tech titan really plays their cards close to the chest, and the Apple Card is a perfect example. At the company’s Show Time services event on Monday, they announced their association with investment bank Goldman Sachs on a joint credit card. What’s great about the Apple Card is that it functions as a digital wallet as well as a physical card. 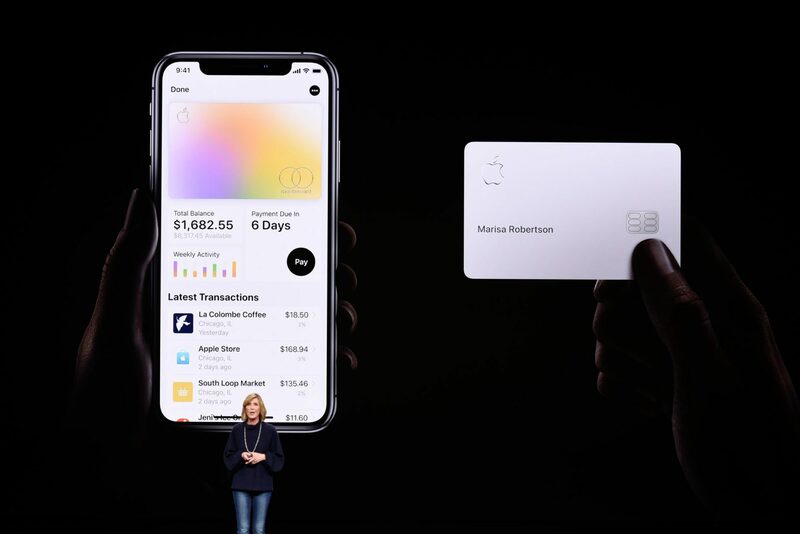 The Cupertino giant says the Apple Card will have no fees, lower interest rates, better rewards, and provide a “new level of privacy and security.” In addition, the card will be made of titanium with no card number, security code or expiry date, for improved security. We’ve already written about streaming services progressively sky-rocketing in India. And riding this wave is AppleTV+. Netflix, Amazon and Hotstar’s next big competition, Apple TV+ will offer authentic and compelling programs from some of the world’s most celebrated artists, including Oprah Winfrey, Steven Spielberg, Jennifer Aniston, Reese Witherspoon, Octavia Spencer, JJ Abrams, Jason Momoa, M Night Shyamalan, Jon M Chu and more. In addition, you’ll also be able to subscribe to services and channels à la carte — ranging from HBO and Showtime to Starz, music and sports networks. The service will begin this May, and the official pricing has not been revealed yet. 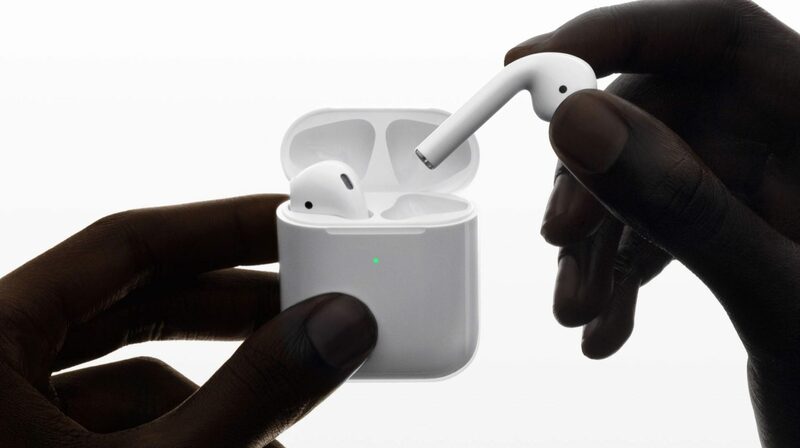 Already available for retail, the new and improved Airpods feature wireless charging, a less-slippery matte coating, a black colour option, and an increased price tag. Being much more efficient, the Apple Airpods support ‘Hey Siri’ for on-the-go assistance with a new H1 chip. The optional wireless charging case is Qi-compatible. Both the wireless and standard cases hold additional charges for over 24 hours of total listening time. Priced at $159. The Elegant Collection by Huawei is as digitally efficient as the flagship Watch GT, yet so much more. Strutting the same two-week battery life, the Huawei Watch GT Elegant smartwatch delivers a premium look and feel to users with a Magic Pearl White and Tahitian Magic Black Pearl colour options. While the Elegant Collection sizes are 4mm smaller than the standard, they feature a 1.2-inch AMOLED HD display with 390×390 pixels resolution. 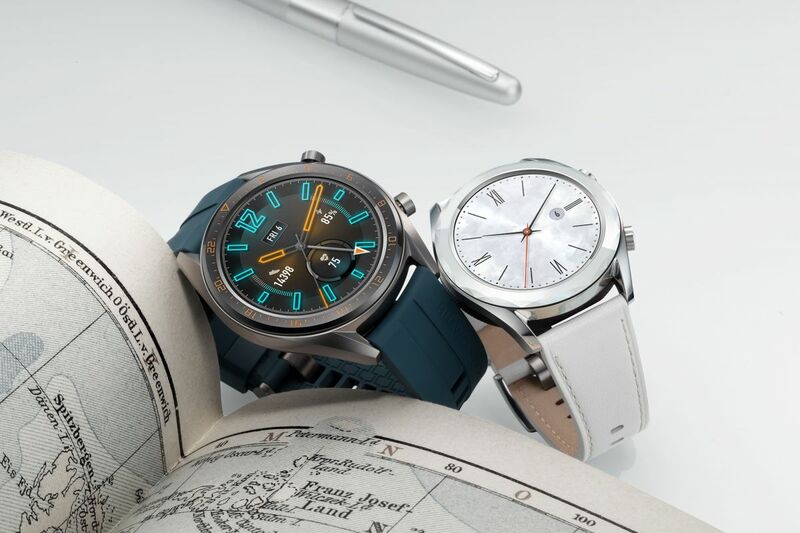 The Huawei Watch GT Active Edition and Elegant Edition both come with a Triathlon mode that enables tracking of open-water swimming, outdoor cycling, and outdoor running. Huawei claims that the proprietary mode will also be available on the existing Huawei Watch GT Classic and Sport Edition through a software update. Priced at Rs 17,999 onwards. After the revolutionary Huawei Mate X, the Chinese futurists shift focus back towards acing smartphone photography with the P30 Pro. With a 6.47″ OLED display, the P30 Pro runs on an Octo-Core thread-mill, (2.6 GHz, Dual core, Cortex A76 + 1.92 GHz, Dual core, Cortex A76 + 1.8 GHz, Quad core, Cortex A55) with 8 GB of RAM. The device boasts an Android 9 and is powered by a 4200 mAh battery pack. The centre of attraction here is its quad-triple lensed camera, a 40MP + 20MP + 8MP camera to its rear and an ultra-high quality 32 MP camera for selfie indulgences. Display wise, we see visual ques with newer OnePlus models, an end-to-end screen and a peeking camera. The P20 Pro will be priced at roughly Rs. 77,999 for its 128 GB variant.